FIGHT THE INVASION. You are Morgan Yu, a scientist on Talos I. Hostile aliens have overrun the space station and you must use mind-bending powers and unique weapons to decide the fate of humanity. When everyone and everything could turn against you, it is crucial that you choose your allies wisely. 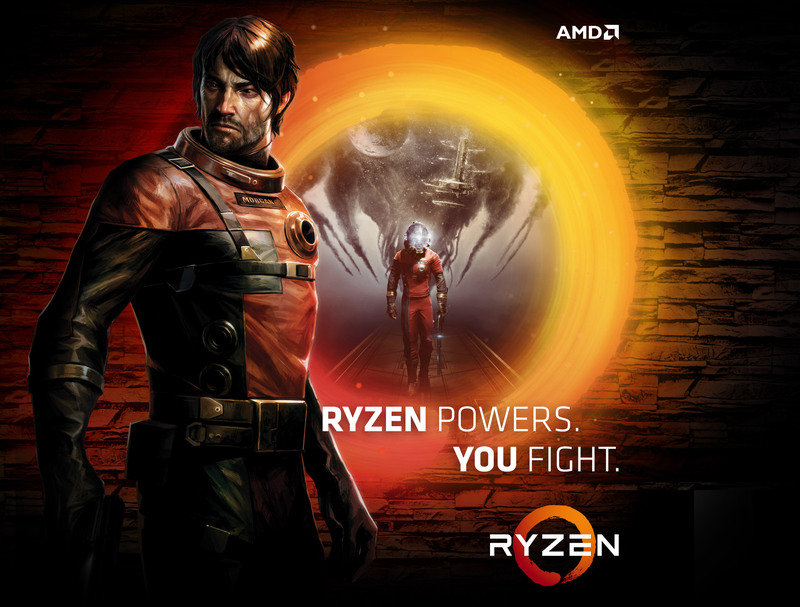 AMD Ryzen™ processors deliver high performance for faster and smoother experiences. They benefit from groundbreaking machine intelligence, impressive multitasking capabilities and a newly designed, efficient architecture. 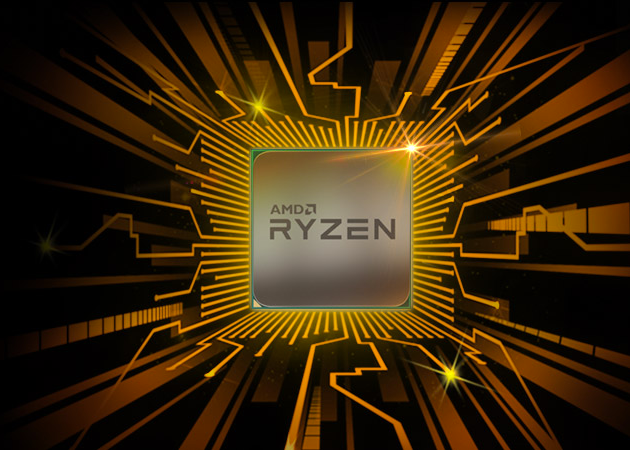 The Ryzen processor family features up to 8 cores with 16 threads for the most ambitious competitors, helping you game and stream at the same time with performance to spare. 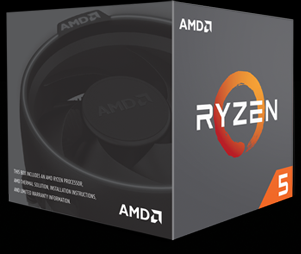 Every AMD Ryzen 7 processor is voltage and multiplier unlocked and ready for overclocking. 1. AMD's product warranty does not cover damages caused by overclocking, even when overclocking is enabled via AMD hardware and/or software.